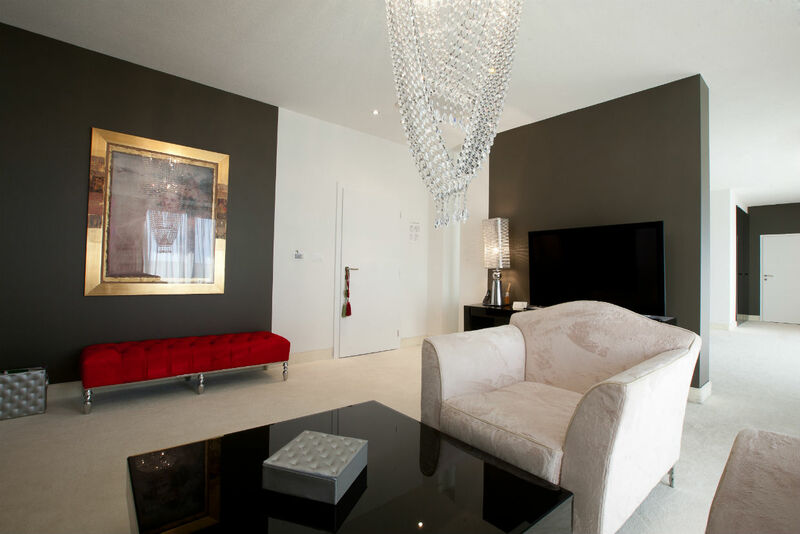 The Company maintains a long and interesting history that dates back to the 1930’s. 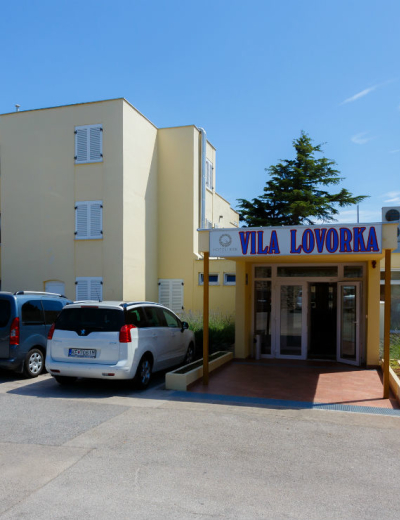 Since then, the name of the Company and its owners have repeatedly changed, but one thing remained the same: the hotels have lived for their guests and tourism. 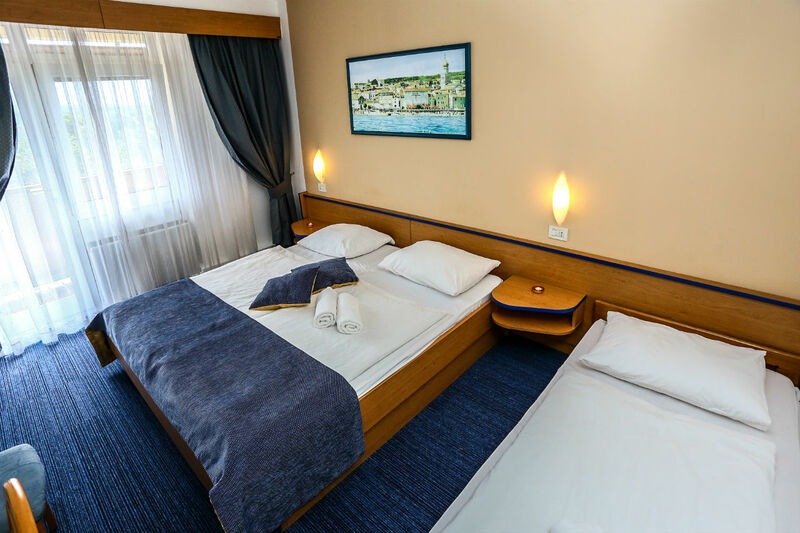 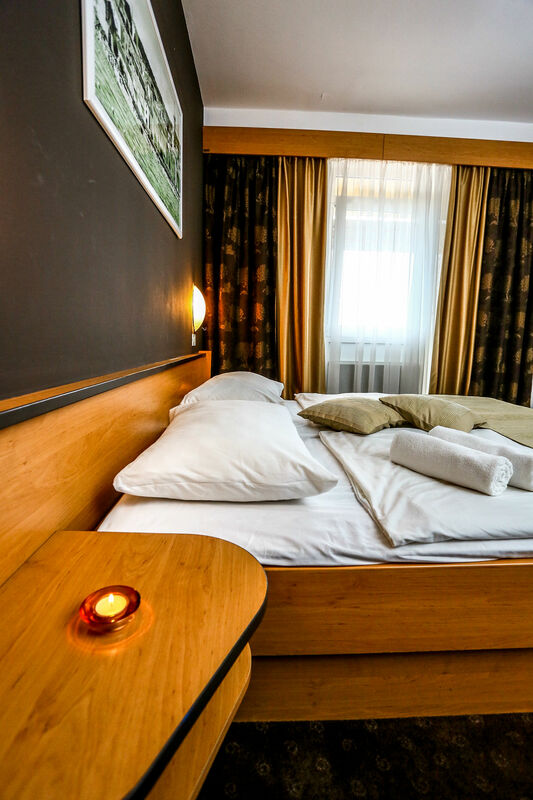 Since 1998, the hotels have been under the proprietorship of the limited liability company Hoteli Krk , which has around 600 sleeping units allocated in four accommodation facilities. 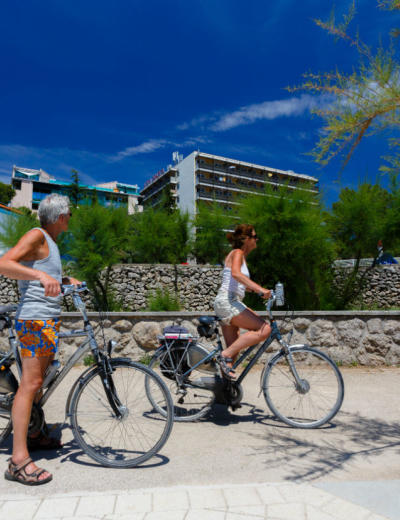 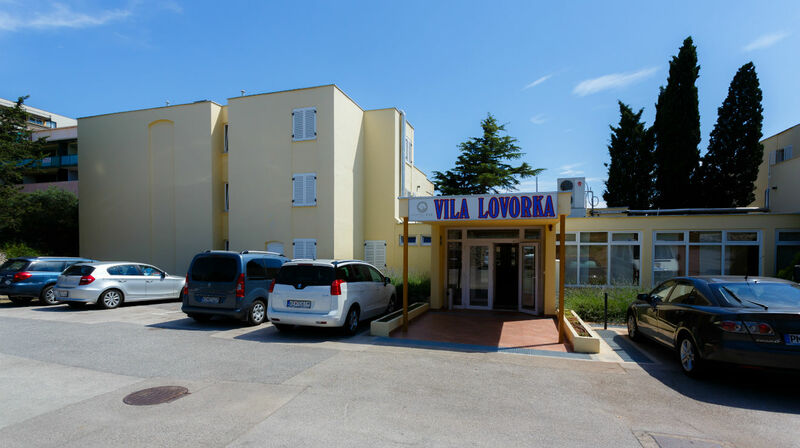 Three accommodation facilities: the Dražica Hotel and additional facilities, Villa Lovorka and Tamaris, comprise the Dražica Resort, while Boutique Hotel Marina exists as an independent facility. 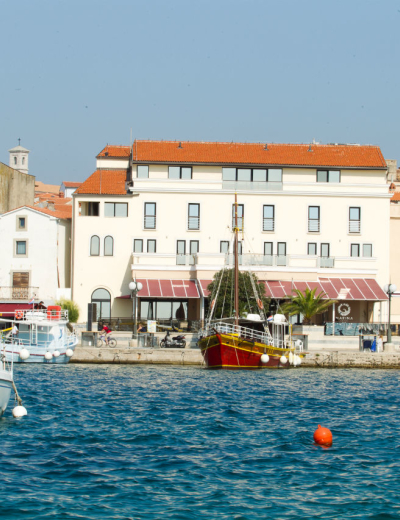 The story of what is today exclusive Boutique Hotel Marina began in 1925 when Vid and Marica Festini bought a few devastated buildings on the coast and opened the Jugoslavija Hotel. 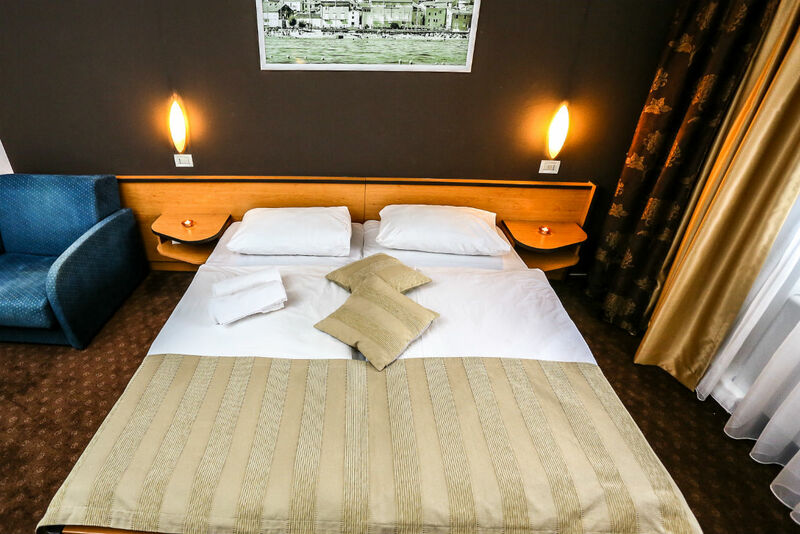 The hotel was completely renovated for the first time in 1961, and after the second reconstruction in 1985, it gained the status of the town hotel with an all year round business. 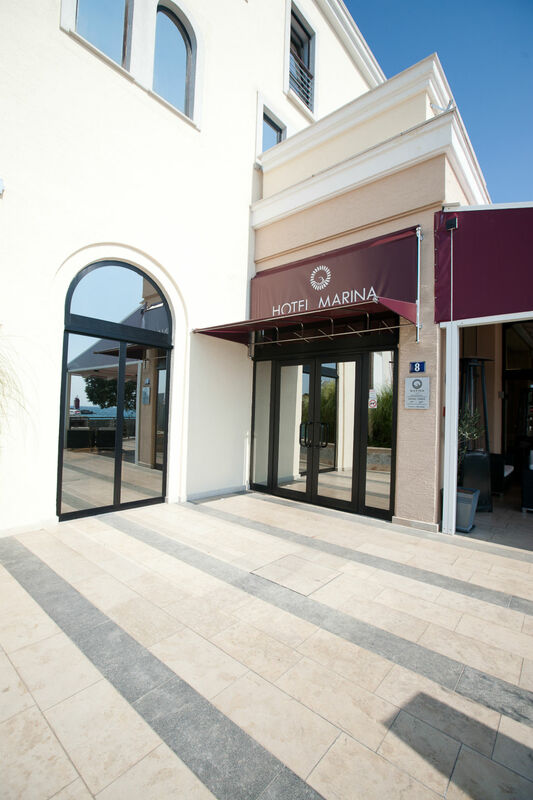 After an all-encompassing reconstruction, which was completed in 2008, it was transformed from a two-star hotel into a modern exclusive four-star hotel, which satisfies the needs of the most-demanding guests. 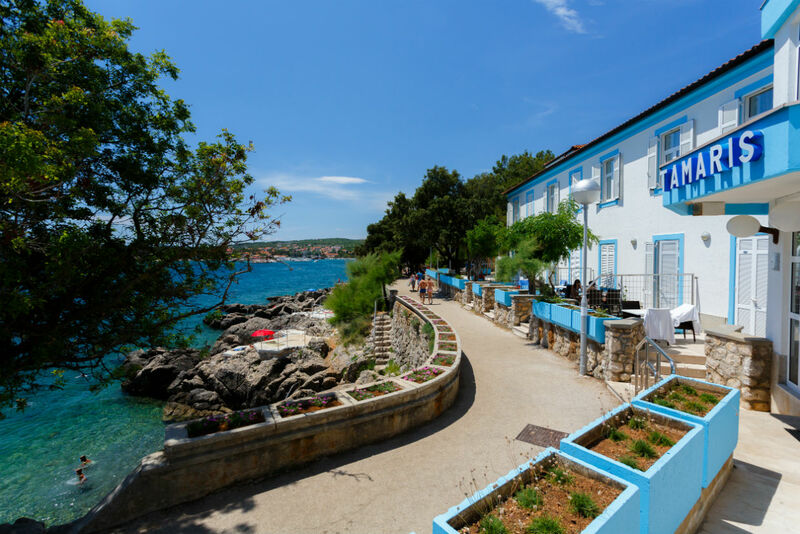 A favorite tourist destination on the Island of Krk, the Dražica Hotel Resort, has developed around Villa Lovorka, which was built in 1971. 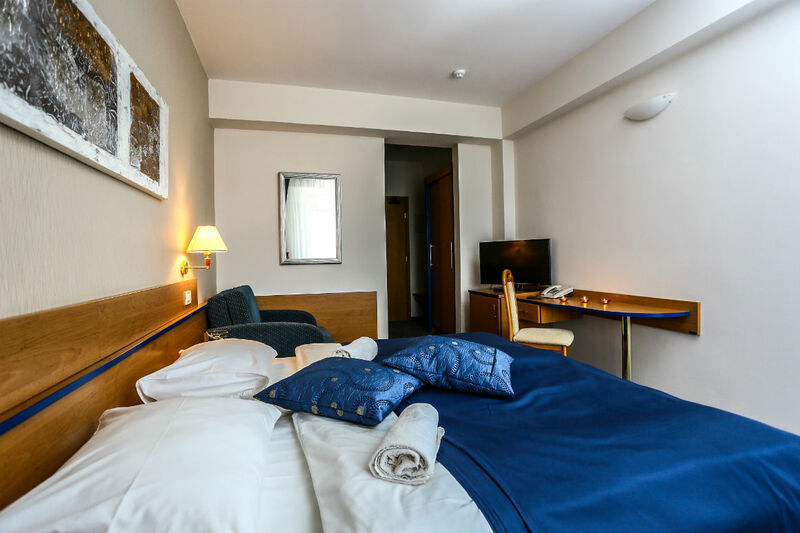 A year later, the Dražica Hotel with 300 sleeping units was built, and the last facility within the resort, Tamaris, was built during the 1980's, on the foundations of former outbuildings Ljubljana and Beograd. 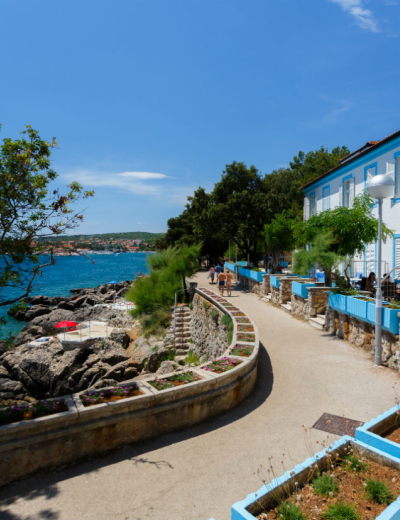 The swimming pool, which is today the most recognizable symbol of the Resort, was built in 1989, and the whole resort area has been under the ownership of the Hoteli Krk since 2000. 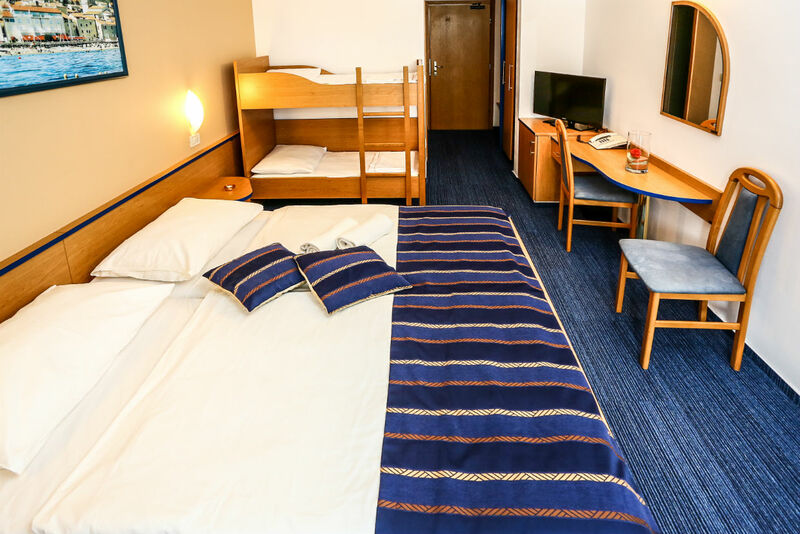 All accommodation units have been additionally refurbished and air-conditioned and are waiting for you to spend your perfect vacation there.